A milky blend of fruity cereal. Fruit circle cereal, brown sugar, and custard. Great juice if you like it more milky than fruity. 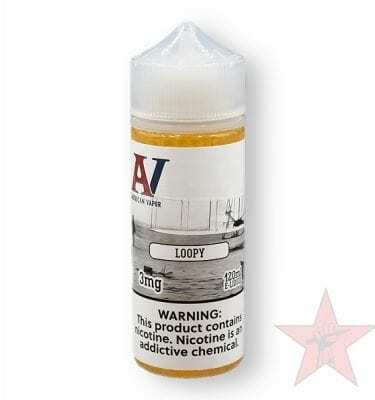 I prefer the Loopy to this, since it is the same, just with a much stronger cereal flavor. Tastes just like Fruit Loops, not to sweet, just a nice clean flavor. Love this breakfast cereal flavor. It’s one of my mains and I’ve been vaping it for 2 yrs- thank God for Red Star Vapor!